How to plan an interstate move to Nebraska? Nebraska is a beautiful country with an astonishing nature. If you are planning the interstate move to Nebraska, you have to realize that it will be a huge task. Relocating is hard when you’re moving locally, but the long distance moving to another state is even harder. Still, if you plan it well, hire the reliable movers, and organize every step of the way, you can reduce the stress of the moving and even save some time and money. 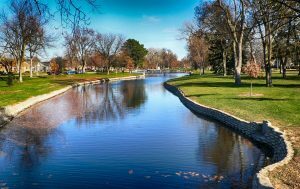 The cities in Nebraska are full of greenery and vast parks, with many nature trails. Before you start your cross-country relocation to Nebraska, you have to know the basic information about this state. Cities – In Nebraska, agriculture, nature, and cities coexist in the harmony. The quality of life is high in this state. The urban areas of the towns Lincoln and Omaha offer something for every lifestyle and career, and other great cities to live in are York, Chadron, Colombus, Grand Island and Seward. Living costs – The costs of living in Nebraska are almost 22% lower than the US average. 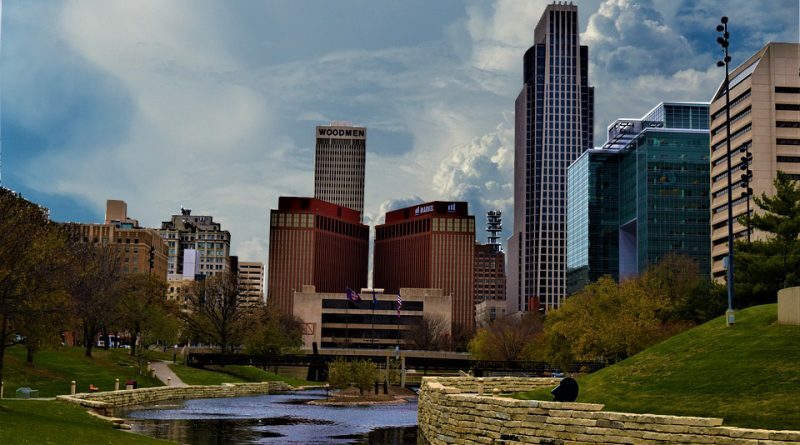 Nebraska’s average household income of $42,166 makes this state a very attractive state for relocation. Climate – The temperatures are significantly different between the east and the west of Nebraska. A humid continental climate with cold winters and very hot summers are the characteristics of the eastern part of the state. The western areas have a semi-arid climate, and winters bring snowfall to the entire state. 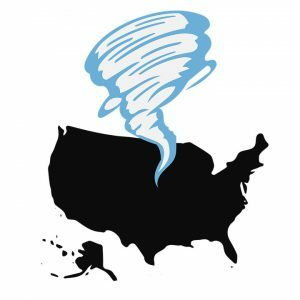 The important thing to know is that Nebraska is part of Tornado Alley, and is especially prone to heavy thunderstorms and tornadoes in spring and summer. Education – Public education in Nebraska is at the high level. This state spends 30 percent of its budget on education each annually. That means that the education is relatively high quality compared to the rest of the US. Driving in Nebraska – The big advantage of Nebraska is that it doesn’t have excise tax and toll roads. When you move to Nebraska, you are obligated to register your vehicle within 30 days of relocation. You also must apply for an NE driver’s license. Each county has different registration fees and local taxation. Since Nebraska is part of Tornado Alley, tornadoes are common during the spring and summers. The key to every good relocation is great planning. Organizing every little detail will give you the sense of control. 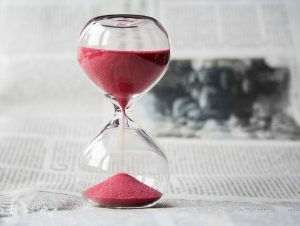 Also, it will help you to do things by the schedule, to be more focused and it will make all process less overwhelming. There’s no doubt that your interstate move to Nebraska will be a stressful process, but good planning will make it easier. The best way to organize will be to make an ultimate moving checklist. You can make it by using the paper or pen, by downloading some of the moving checklist templates from the internet or creating it in one of the Word Office programs. Either way you make it, putting things in writing is crucial. That way you will have a better perspective of the tasks that you have to accomplish. When you make a moving checklist, you will grasp how big of a task relocation really is. In order that it goes smoothly, you will need some time to make all of the arrangements. The local move doesn’t require that much time, but interstate move to Nebraska is a different story. Ideally, you should start planning your move few days after your decision about relocation is final. The sooner, the better. Keep in mind that the more complicated your move is, the more time you’ll need. Start to plan your move as soon as possible. The first step of the successful moving is to sit down and make a moving budget. You will have to know the exact amount of money that you are investing in your relocation in order to plan it. You moving budget will determine how much time consuming the move will be. It will also dictate will you pack on your own, or you have enough means to hire professionals to do that for you and save you a lot of time and trouble. Long distance move will always be more costly, but when you have a clear budget, it will help you organize better. Think hard, and include any costs that you can think off, no matter how small they are. Pay attention to the travel costs to your new home. That’s one thing that people usually forget when they plan a moving budget for an interstate move to Nebraska. Include the plane tickets or the gas money and road tolls. When you are moving locally, it’s fair to say that you can conduct a moving process on your own. But, when you are moving between the states, that’s a totally different story. If you need a reliable moving company to plan your move, go to verifiedmovers.com. You will find the best moving companies in many states all over the USA. When an interstate move to Nebraska is in question, hiring the professional moving company is just necessary. Sure, you could true to do it yourself, but you will need at least a year to organize everything. Not to mention that it will be more costly. When it comes to interstate relocation hiring reliable residential movers is not a luxury it’s a real necessity. Nebraska specialists for long distance moves will make sure that your belongings are packed, loaded, transported, stored and unpacked without any damages. You will save an amount of time, and unnecessary stress. Let the professionals handle your relocation, and your relocation will be an exciting event instead of a nerve-wracking one.